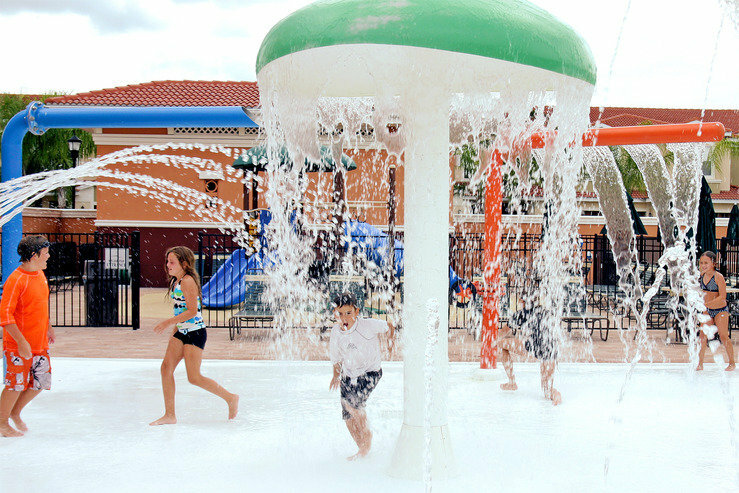 Jump in — it’s summer! And with this heat we’re heading straight for the nearest pool. 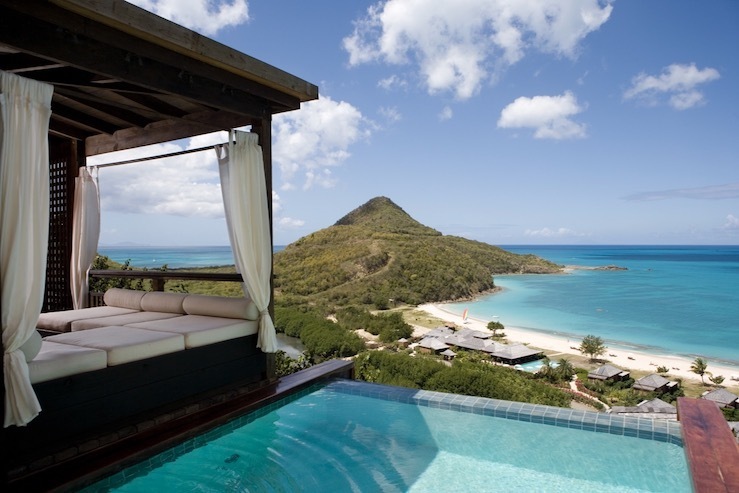 These 12 independent Stash Partner Hotels offer more than just your typical hotel pool. 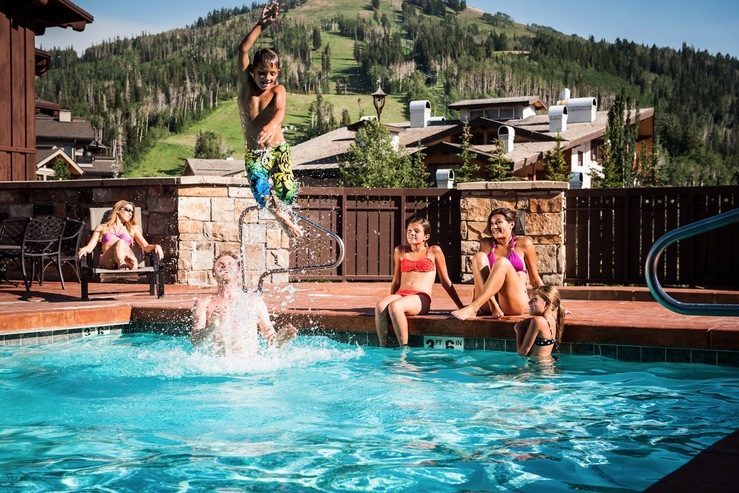 From water slide to private oasis, these resort pools will have you saying “CANNON BALL!” in no time. 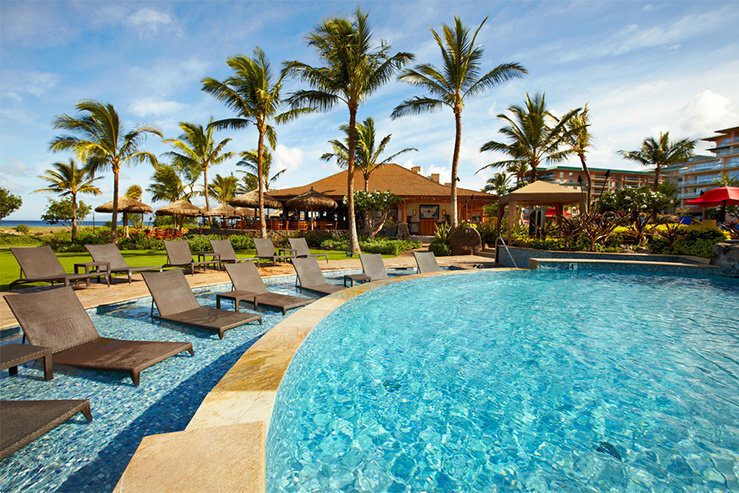 THE POOL: Grab a lounge chair in the pool for that extra cooling effect that can only be appreciated in Hawaii. 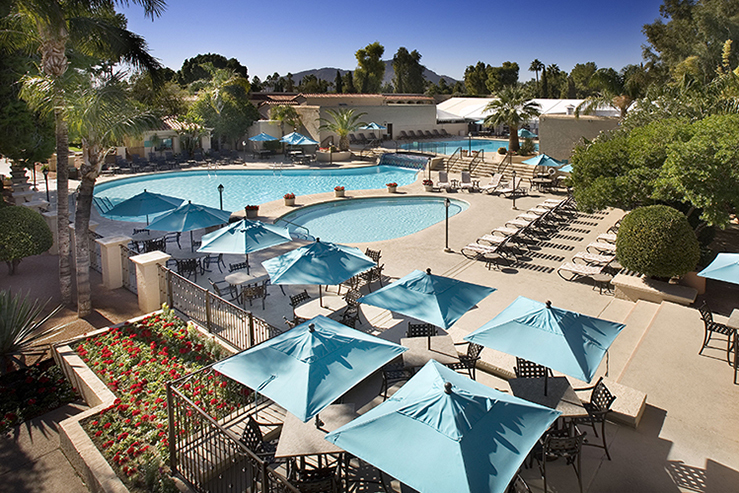 THE POOL: Take your pick between the Olympic-size lap pool, the relaxing wading pool, or the extra-fun water park. 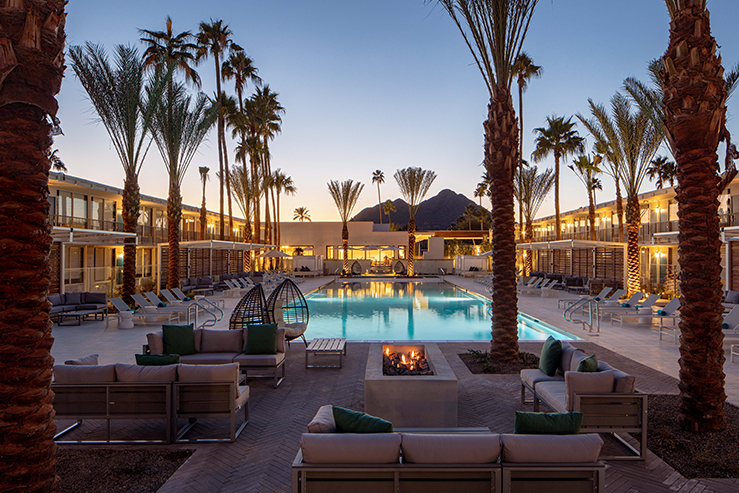 THE POOL: This 3000-foot, zero-edge pool allows you to ease your way out of the desert heat and into the refreshing water. 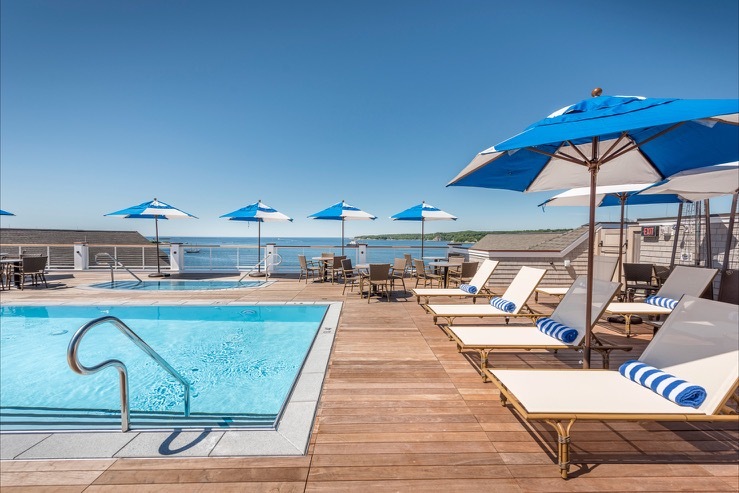 THE POOL: Head to the rooftop to enjoy comfy lounge chairs, a crystal clear pool, and picturesque views of the harbor. THE POOL: If you’ve ever dreamed sunbathing in a private Mediterranean courtyard you only need to go as far as this dreamy California hideaway. 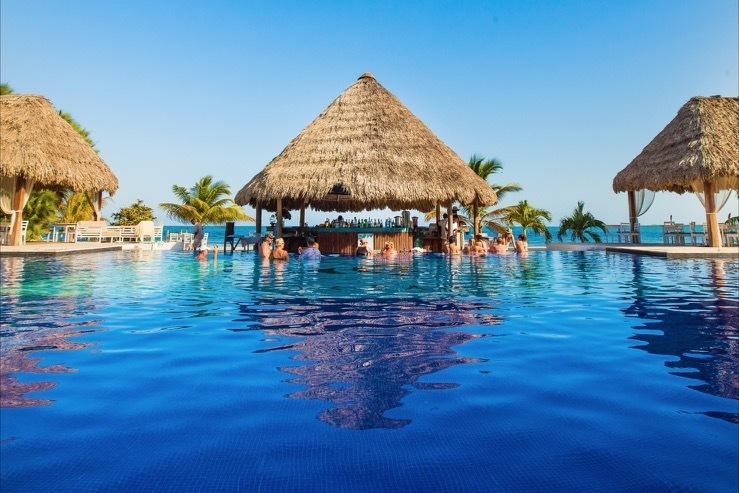 THE POOL: Many days you can enjoy live entertainment at this lagoon style pool overlooking the white sand beach. THE POOL: Three words: Swim. Up. Bar. Need we say more? THE POOL: Or should we say “pools”. 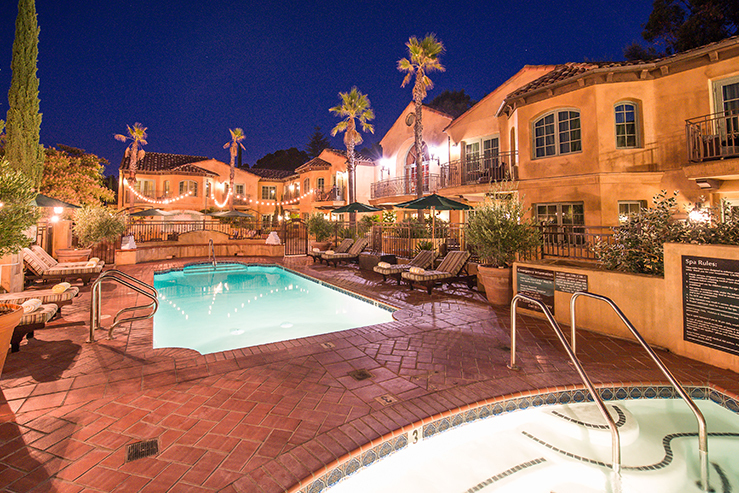 You’ll find five heated pools throughout the property so you’re never more than a few steps away from a refreshing dip. THE POOL: Set against an awe-inspiring mountain backdrop, this rooftop pool offers endless views and fun. THE POOL: While this resort does offer a beautiful, large pool… you’ll like choose to spend most of your time wading in your suites private pool. 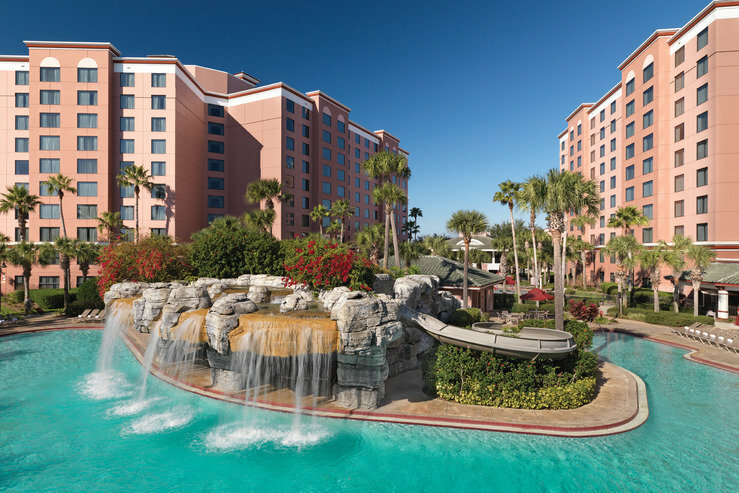 THE POOL: With a 75-foot water slide and sparkling waterfalls, this resort-style pool is the center-of-attention at Caribe Royale. 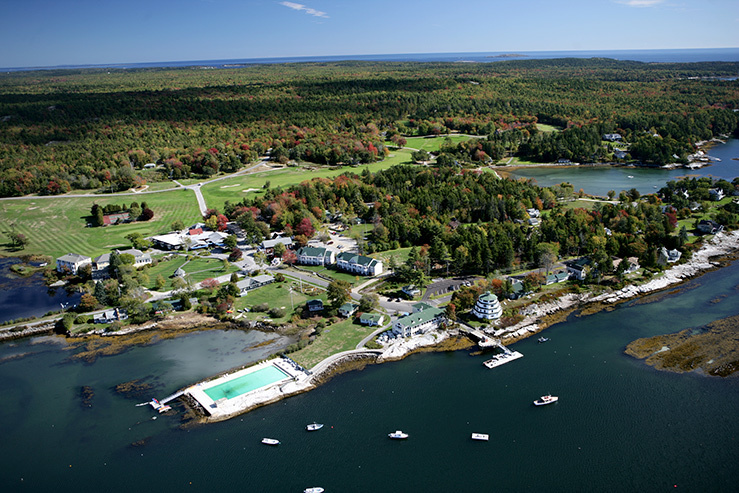 THE POOL: Built into the edge of the harbor, this sun-warmed, saltwater pool is the perfect spot to cool off, relax and enjoy the view. 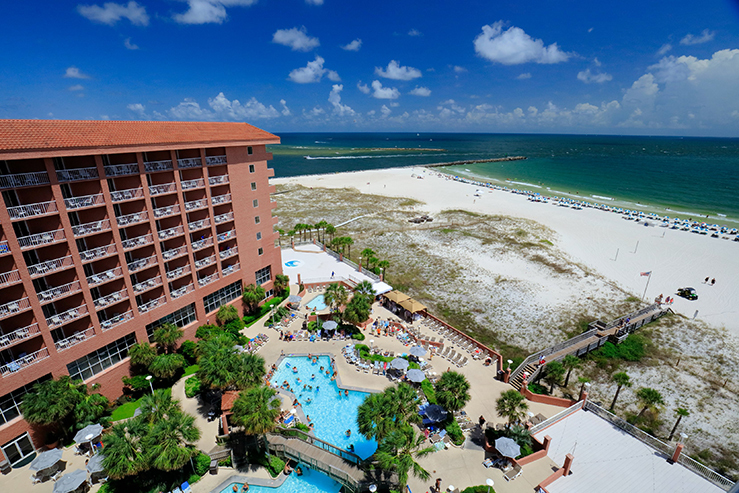 Head over to our Partner Hotels page for a list of over 160 independent hotels that are sure to make your summer one to remember.